Happy 44th birthday to Joey! ET Online posted an article about Jonathan and Harley's engagement and how Jonathan wants his wedding day to go. Fresh from his 21-day African adventure, Jonathan Knight has dished to ET about his upcoming wedding and the scary moment he knew he had to propose. The New Kids on the Block singer had been checking out wedding rings for more than four years, but it was watching his longtime love, fitness trainer Harley Rodriguez, dangle over a death-defying waterfall that prompted the star to finally pop the question. "We were walking around Victoria Falls, and there's this thing called Devil's Pools," says Knight, who was holidaying in Africa with Rodriguez, their mothers and friends. "It's ridiculous -- you walk to the edge of a waterfall and then it drops straight down and it just didn't make any sense to me, so I didn't do it, but Harley did. In the back of my mind I'm like, 'If he's hanging off a waterfall, I could frickin' lose him! It's time to do it.'" Returning to their rustic lodge, Knight got ready with the classic gold bands he had been carrying around with him. However, the 43-year-old Rodriguez and their moms were exhausted, and decided to skip dinner and have an early night. Initially "freaking out," he halted his plan and instead popped the question the following day as the group dined on a raft in the middle of the Zambezi River. Once again, the deadly drop of Victoria Falls was nearby, along with dangerous wildlife. "There were alligators and hippopotamuses and they had to have people watching out to make sure hippopotamuses didn't come right up to the raft," says Knight, 48. "We started eating dinner and our moms were like, 'Oh my goodness, this is the most memorable trip ever!' At the back of my mind, I was thinking, 'Just wait… it's about to get a whole lot more memorable!'" "Then we were talking to our mothers, toasting cool life things that were coming up and I went, 'Well, I have another pretty cool life event coming up.' Harley looked at me and was like, 'What? What are you talking about?'" "He totally didn't expect it. He was shocked. But it was an immediate 'Yes!'" says Knight, adding that despite knowing he wouldn't be turned down, he was full of nerves buying the ring and asking the question. "I guess I was pacing a lot and just acting different because afterward my mother was like, 'I knew this was going to happen tonight! You were acting really different and nervous!'" Knight says it was extremely special to have their moms -- who had never met before the vacation -- present for the big moment, but confesses he was initially anxious about having their parents meet and get to know each other during a three-week overseas trip. "I was nervous about that, but within 10 minutes of them meeting, it was special and so cute watching my mother and his mother walking around, talking, sharing their life experiences and beaming with joy. Our moms have never gotten to see Harley and I in our day-to-day routine, so 21 days of that was pretty cool for them. And how special is it to have your moms there when you ask for somebody's hand in marriage?" Knight and Rodriguez met during NKOTB's 2008 reunion, while the singer was attending Rodriguez's classes at Barry's Bootcamp in between tour rehearsals. They have since competed together in the 26th season of The Amazing Race. Two days before flying to Africa, Knight told some of his five siblings about his proposal plan -- "They're like, 'About time!'" His thrilled bandmates have since been telling him he's not allowed to elope, but with the group heading out on The Total Package Tour with Boyz II Men and Paula Abdul next May, the couple have yet to set a date and the ceremony is unlikely to be a giant spectacle. "I prefer small, intimate weddings where you can just be with family and friends, appreciate everybody who's there and not get lost in the whirlwind," he says. "I hear so many people talk about their weddings and say they don't remember half of it. It's such a special moment in your life that I think you should make it something you can look back on and remember every intimate detail of who was there and what was said." "My dream wedding would be in a field with tables, candelabras and live chickens running underneath the tables," he adds. "Harley's mortified about that idea. He said the chickens are going to be pecking at all of the guests’ feet and freak people out!" Although the couple have long considered themselves "common law married," Knight cried tears of joy upon hearing news of last year's Supreme Court ruling, which legalized gay marriage nationwide. He's confident that Republican Donald Trump's recent presidential win won't affect that law, but admits he was "grateful" to have been abroad during the election. "I am so worried about the future of our country. You look at the people that Donald Trump is appointing to his cabinet and so many of them are anti-LGBT. But there's also a part of me that believes the majority of America is behind gay rights, gay marriage and equality. We may have to go back a bit and fight a little more, but I don't think that's going to change." Here is a video clip with interviews with NKOTB members and Fuller House cast members about the NKOTB episode. Here is another clip of NKOTB's appearance on the Today Show from last month where they participate in a segment about etiquette while flying. 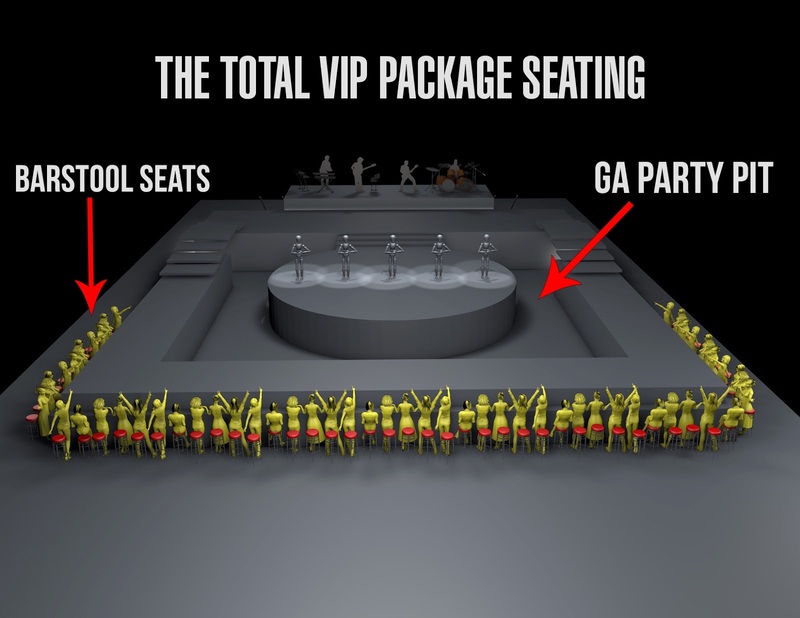 NKOTB has added 4 more dates to the Total Package Tour! Tickets go onsale Friday, December 9 at 10am local time and pre-sales and VIPs tickets start tomorrow at nkotb.com. (Tickets for the FL date go on sale 12/15 and VIP presale starts 12/12). Happy 48th Birthday to Jonathan! Danny has a new music video out for the song "The First Time". Check it out below! Danny answered some fans questions on Facebook last week. Here is the video! Jordan, Joey and Danny were on Karson and Kennedy's show this morning. Here is a video clip of their interview. NKOTB, Boyz II Men and Paula Abdul's did a video chat on iHeartRadio where they answered fans questions and more. The interview starts about 6 minutes in. Check out the New Kids on the Block's official site for details on VIP packages here. Donnie Wahlberg and Nick Lachey to Produce CBS Show "Encore"
Donnie has another project in the works - producing a new comedy called "Encore" on CBS! The show is about members of a boy band who reunite 20 years later. It is still in the early stages of development. Donnie now holds the Guinness World Record for the most selfies taken in three minutes at 122 photos while on the NKOTB cruise! The second season of Fuller House featuring the episode with the New Kids on the Block will be released on December 9 on Netflix! Here are some more details on Joey's upcoming show "The Joey Mac Project" which will premiere in Spring 2017 on Pop. On top of coaching soccer and selling out arenas, Joey McIntyre is producing his own show … that stars him, his wife and their children! “It’s been fun to see my kids and how they respond and take direction,” McIntyre, 43, tells PEOPLE of Griffin, 8, Rhys, 6, and Kira, 5, his children with wife Barrett Williams. The Joey Mac Project, which will premiere Spring 2017, is a scripted comedy series that stars McIntyre as himself in a journey to reignite his showbiz career that eventually lands him a gig as a talk show host at a cable network. Between soccer games, ballet classes, school, play dates and filming, McIntyre and Williams are handling the whole parenting thing like pros. Though the actor-singer loves his different relationships with each of his kids, his only daughter, Kira, has stolen his heart. The Joey Mac Project will premiere in Spring 2017 on Pop, also home to the nostalgia-inspired series Hollywood Darlings starring Jodie Sweetin, Beverley Mitchell and Christine Lakin. The Joey Mac Project stars McIntyre as himself in a hilarious quest to be taken seriously as a legit actor that eventually lands him a gig as a talk show host at a cable network called The Comfy Channel. As Joey starts to navigate the talk show circuit, he is joined by his often misguided manager and team. McIntyre’s real-life family members will also star in the show as themselves, including his wife Barrett and their three children, Griffin (eight years old), Rhys (six years old) and Kira (five years old). Ray will play Alex, Joey’s longtime manager and confidant whose poor impulse control and short-term ideas have led to a successful codependent relationship with Joey, who is always looking for the next job. Denbo is Sam Kandor, a former broadcast network president, who after an epic breakdown has adopted a more balanced lifestyle full of incense, yoga and a new gig at The Comfy Channel. Wee plays Paige Kwan, the perky, ultra-driven VP of Development at The Comfy Channel who often oversteps when it comes to the production of Joey’s show. Patel is Soozie, the long-suffering assistant to Sam and overly obsessive fan of New Kids on the Block. Black plays Malcolm, a joyless executive at The Comfy Channel who keeps a tight watch over the show and Sam’s over-the-top ideas. 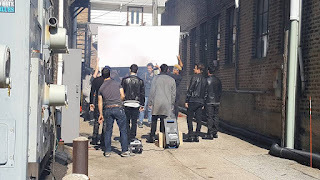 The Joey Mac Project is produced by T Group Productions and executive produced by Donnie Wahlberg, Jenny McCarthy, Joey McIntyre, Jenny Daly, Paul Greenberg and Tim Gibbons. Ray is repped by APA and Avalon TV. Patel is repped by APA and Principato-Young. Denbo is repped by Pakula/King & Associates. Boy band heartthrob and all-around performer Joey McIntyre is in the spotlight again, as Pop, T Group Productions and partner CBS Television Studios have begun production in Los Angeles on the upcoming eight-episode scripted television comedy series, THE JOEY MAC PROJECT. The series is executive produced by Donnie Wahlberg, Jenny McCarthy and Joey McIntyre, along with Tim Gibbons ("Curb Your Enthusiasm"), Paul Greenberg ("Best Time Ever with Neil Patrick Harris") and Jenny Daly ("Storage Hunters"). THE JOEY MAC PROJECT stars Joey as himself in a hilarious quest to be taken seriously as a legit actor that eventually lands him a gig as a talk show host at a cable network called The Comfy Channel. As Joey starts to navigate THE TALK show circuit, he is joined by his often misguided manager and team played by a hysterical cast, including Adam Ray, Jamie Denbo, Katie Wee, Punam Patel and Jordan Black. Joey's real-life family members will also star in the show as themselves, including his wife Barrett and their three children, Griffin (eight years old), Rhys (six years old) and Kira (five years old). Adam Ray ("Mad TV," "The Heat," "Workaholics," "Ghostbusters," About Last Night Podcast) plays Alex, Joey's longtime manager and confidant whose poor impulse control and short-term ideas have led to a successful codependent relationship with Joey, who is always looking for the next job. Comedy veteran Jamie Denbo ("Orange Is the New Black," "Yes Man," "Spy") has been cast as Sam Kandor, a former broadcast network president, who after an epic breakdown has adopted a more balanced lifestyle full of incense, yoga and a new gig at The Comfy Channel. Katie Wee ("New Girl," "Rules of Engagement," "The Client List") is playing Paige Kwan, the perky, ultra-driven VP of Development at The Comfy Channel who often oversteps when it comes to the production of Joey's show. Punam Patel ("Kevin from Work," "Toast") has been cast as Soozie, the long-suffering assistant to Sam and overly obsessive fan of New Kids on the Block. Jordan Black ("Community," "The Mindy Project," "How I Met Your Mother") plays Malcolm, a joyless executive at The Comfy Channel who keeps a tight watch over the show and Sam's over-the-top ideas. THE JOEY MAC PROJECT is scheduled to premiere on Pop in 2017. 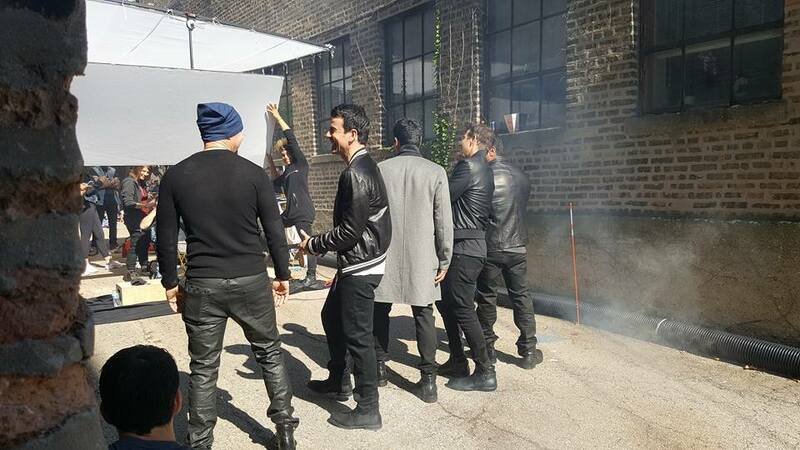 The series is produced by T Group Productions and executive produced by Donnie Wahlberg, Jenny McCarthy, Joey McIntyre, Jenny Daly, Paul Greenberg and Tim Gibbons. ABOUT POP Fans don't sit at the outskirts of pop culture making snarky comments. They live right smack in the middle of it, sharing, creating and connecting their passions with others. At Pop, fans finally have a destination that celebrates the fun of being a fan. 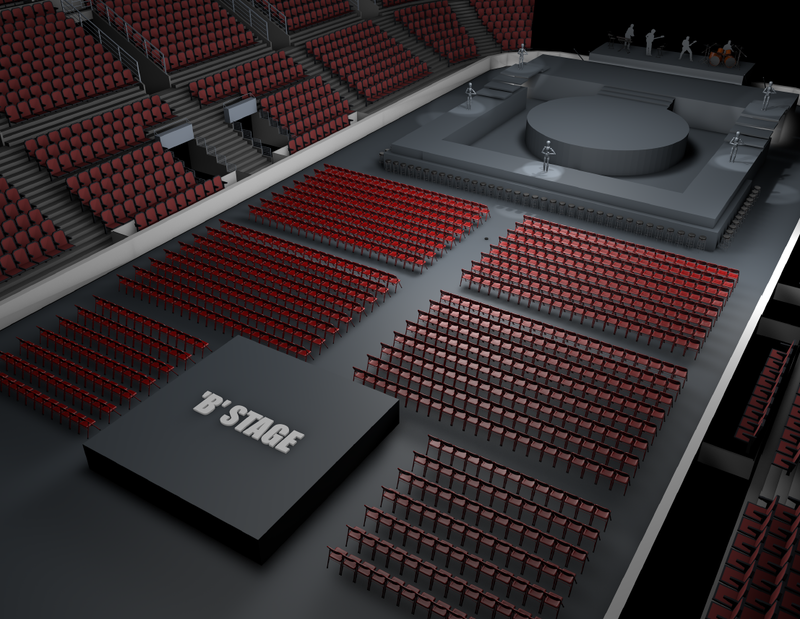 Fans aren't even fans anymore - they're gladiators, tributes, human beings and blockheads. Seen in more than 80 million homes, Pop gives fans a dedicated channel that loves being a fan as much as they do. A channel that respects talent over celebrity. A channel filled with optimism, passion, humor and excitement. A channel that understands the fun doesn't stop when the credits roll... it's really just the beginning. It's getting #comfy on #TheJoeyMacProject for #POPTV with #alittlehelpfrommyfriend #JoeyFatone!!! Thx buddy!!! Couldn't resist sharing this one of #unclejoey @realjoeyfatone. He stepped up for me and #TheJoeyMacProject, like a good friend and a total pro. Thanks again buddy!! These 2 handsome dudes- @adamray33 and @bradwilliamscomic- are gonna be on #TheJoeyMacProject aaaand the #nkotbcruise2016!! Get ready y'all!! The New Kids on the Block will be performing at the iHeart80s Party at the SAP Center in San Jose, California on January 28! Other acts include: UB40, Rick Astley, Men at Work's Colin Hay, Starship, Eddie Money and Night Ranger. 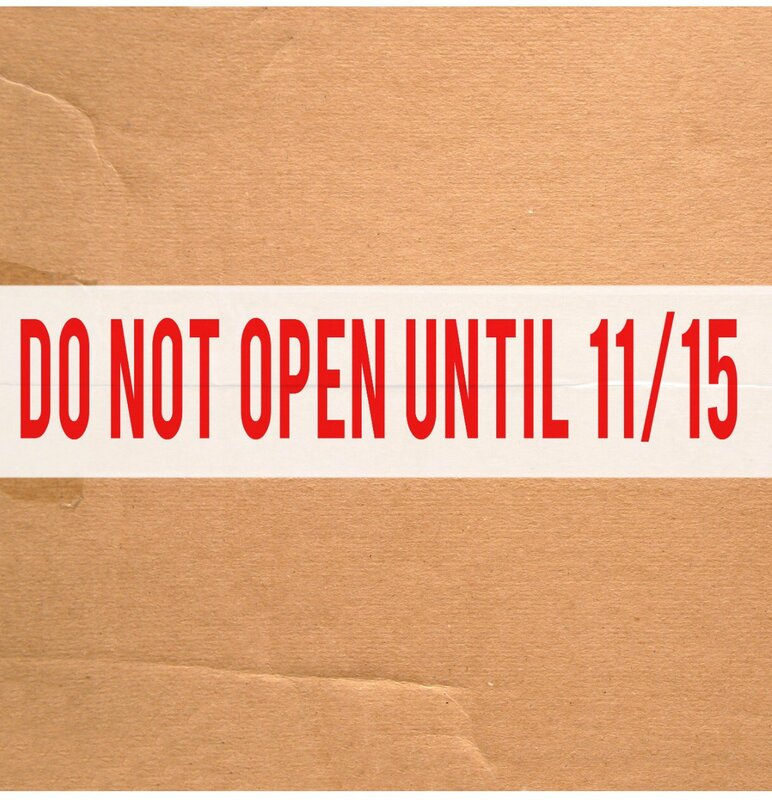 Tickets go on sale this Friday, November 4th at 10am PT. Click here to get your tickets! Donnie is nominated for a People's Choice Award for Favorite TV Crime Drama Actor! 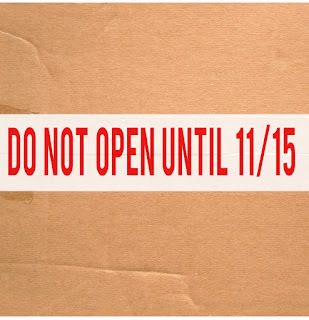 You can vote from now until Nov. 3. Click here to vote! Here is a Twitter list to follow to get live updates from some of fans on the 2016 NKOTB cruise! Joey recently attended Seth Rogen’s Hilarity for Charity event to raise awareness for Alzheimer’s disease. He and Barrett were interviewed by Entertainment Tonight about his costume and what the McIntyre family's plans are for Halloween. Jordan was featured on WCVB's Chronicle 5 recently. He talked about getting into the restaurant business with Novara in Milton, MA and more. Click here to watch! New Kids on the Block back on tour soon? It looks like the guys have plans for another tour in the works! 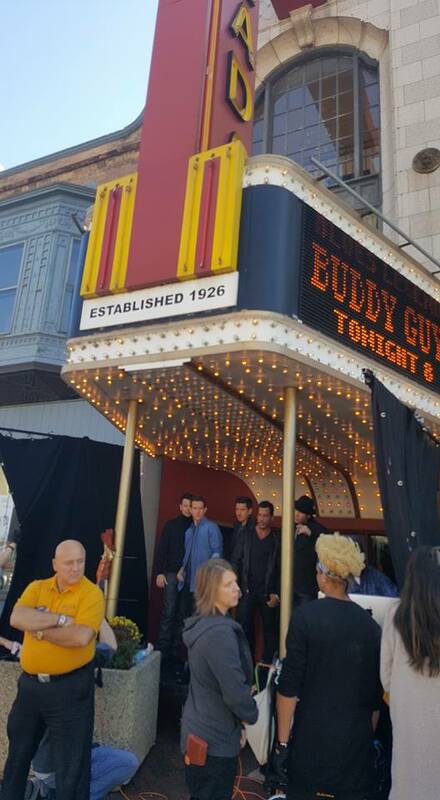 Ron Onesti, the Founder at Arcada Theatre posted some photos on Facebook of NKOTB "doing a photo shoot for their tour promo" while they were in St. Charles for the Stylistics concert last weekend. The New Kids on the Block made a surprise appearance at the Stylistics concert in St Charles, IL last night! Click here to watch a video clip courtesy of Maddy_75. ORLANDO, Fla. — Wahlburgers Downtown Orlando has ended its fundraiser and will donate $50,403 to the #OneOrlando Fund. The restaurant raised $25,402 in t-shirt sales, and Donnie Wahlberg personally contributed an additional $25,000. 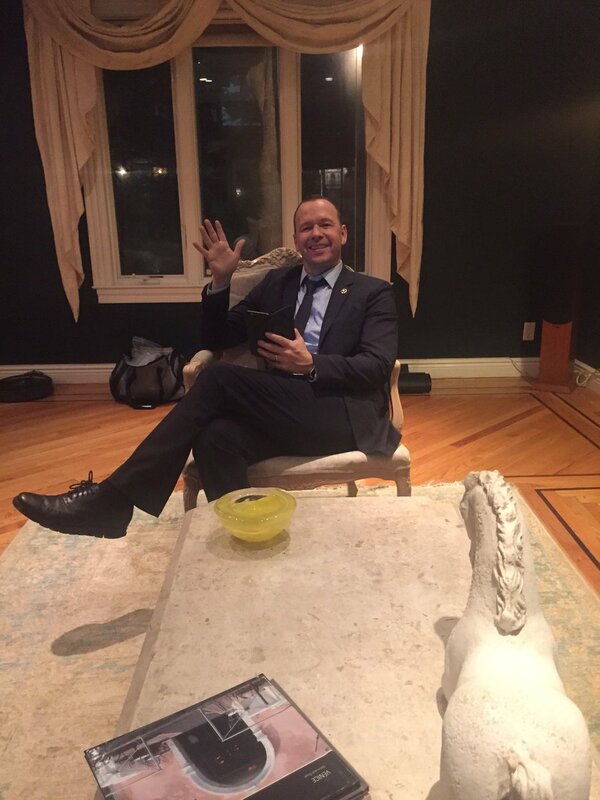 A check presentation ceremony with the mayor and city officials is planned, and will be held at a future date pending Donnie Wahlberg’s schedule. “As a society, we often move on very quickly from such tragedies while the victims and their loved ones, most of whom will be affected forever, continue on the long and painful road to recovery and healing. Hopefully this donation will assist in that healing, and also serve as a reminder that there are still many victims struggling to rebuild their lives who need our continued financial and emotional support,” concludes Wahlberg. “My family has a long history in this community, and our thoughts and prayers are forever with the victims and their families,” says Franchisee Gina Buell. “We want to personally thank our guests who purchased the t-shirts, our community for coming out in such strength, as well as our Wahlburgers family for their support. The logo that was designed for the #OrlandoStrong Wahlburgers t-shirt shows the peace, loveand strength between Boston and Orlando, two cities affected by senseless tragedies,” concludes Buell. The Fuller House Podcast interviewed a fan who saw the taping of the New Kids on the Block on Fuller House. Such a fun time appearing on #fullerhouse! What a great experience working with such a talented and dedicated crew! Thank you again @candacecbure ! Thank you so much to the cast and crew of @fullerhouse Especially our BH's @andreabarber @candacecbure @jodiesweetin it was an honor to be a part of your 2nd season and I hope you invite us back! #NKOTBFullerHouse and thank you for being so sweet to my daughters!!! It was so fun having @nkotb on #fullerhouse this past week!! Can't wait for you all to see this hilarious episode!! E! News: OMG, New Kids on the Block Is Guest Starring on Fuller House Season 2! Happy birthday to Donnie who is turning 47 today! Danny Wood is hosting a raffle that is giving away to spots on the 2016 New Kids on the Block Cruise! Money raised will benefit Remember Betty. They help minimize the financial burden associated with breast cancer for patients & survivors by providing direct financial support to them so that they can focus on recovery & quality of life. The entry deadline is 3:00 pm EDT September 21, 2016 (and the drawing will be that same day). 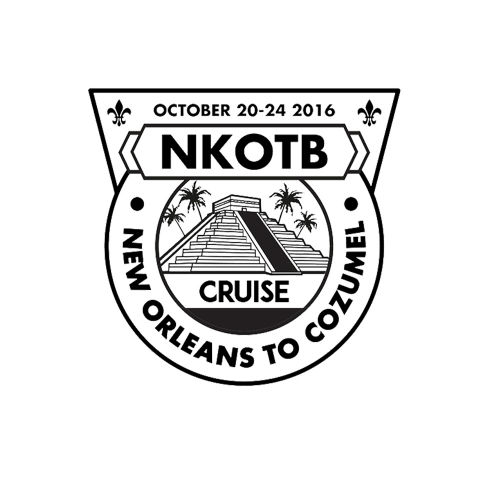 Each Winner will receive an Ocean View cabin for two aboard the Carinval Triumph for the sold out NKOTB Cruise from New Orleans to Cozumel. The Winners and guests will also enjoy VIP access to the themed deck parties, a NKOTB concert, and other on-board events, as well as a group photo op with NKOTB. This tremendous prize package also includes all meals, snacks, and select beverages (excluding alcohol) and up to $2,000 towards airfare and any other travel related expenses necessary to get to and from the ship! 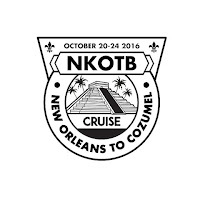 Two (2) winners will each receive an Ocean View cabin aboard the Carnival Triumph for them and one (1) guest each for the sold out NKOTB Cruise, October 20th - 24th, departing from New Orleans and arriving in Cozumel. Cruise and cabin include: VIP Access to themed deck parties, NKOTB concert and on-board events, group photo op with NKOTB, all meals, snacks, select beverages (alcohol not included) and full use of the ships' facilities. Each winner will receive up to $2,000 to put towards any pre- and post- cruise transportation and lodging. Winner will be awarded a cash prize in the amount of $1,695.75 to mitigate the winner's tax liability that results from winning the raffle. This prize is withheld and paid, on behalf of the winner, directly to the internal revenue service ($1,428.00) and the commonwealth of Massachusetts ($267.75). CFC reserves the right to adjust the value of this prize item depending on the actual value of prizes received. The estimated value of this prize package is $5,100. **You must be at least 18 years of age to purchase raffle tickets & win. Any winner ages 18-21 MUST be accompanied by a guest 25years of age or older. No one under the age of 16 will be allowed on the cruise. Joey has officially announced he will be starring in a new scripted series on POP TV in 2017. Here is a commerical that aired during the finale of Rock This Boat. Joey McIntyre to guest star on "Angie Tribeca"
Danny has announced some more dates for his SoloWood tour! Tickets on sale this Friday at noon local time. Check out http://rememberbetty.com/solowood for more details and links to buy tickets. The New Kids on the Block will be guest stars on an episode of "Fuller House"! The episode will film on August 19 in Burbank, CA. There is a charity auction (to benefit Operation USA) for VIP tickets to the filming and meet and greet with the cast of the show and the New Kids. Here is an interview Jonathan did recently with 104.5 Bob FM. Where he talks about being on the Amazing Race, Rock This Boat and more. We have the New Kids On The Block at AOL BUILD! Here is a clip of the New Kids on the Today Show from this morning. The New Kids on the Block will be on the Today show on NBC on Thursday, June 9! The New Kids on the Block announced today that they will be performing at the Coney Island Boardwalk in Brooklyn, NY on August 4! 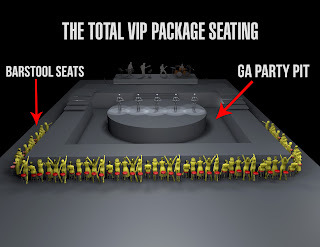 Go here for all the details on VIP packages. Here are some highlights courtesy of blueyedgirl78 of Donnie's concert in St. Charles last night. Some of his special guests included Jordan, Joey and Danny as well as Naughty By Nature, Nice and Smooth and more. He performed some songs rarely done in concert such as Dirty Dawg, One Song, I Got It, Rise and Grind, and She's a Killer. They also performed some cover songs like All of Me (performed by Joey), Uptown Funk, Let's Go Crazy and Kiss and more. The second season of Rock This Boat: New Kids on the Block starts tonight at 8:30P/7:30c on POP TV. Here are a few new preview clips. In the video that accompanies this interview Joey did with People Magazine, Joey talks about leaving his kids behind to go on the cruise and bringing Griffin on stage during the tour... Click here to watch. In this clip from the Boston Globe Donnie needs to find the perfect "pick me up" to stay awake during the cruise. Jordan talks about his style for Prom Night and Jonathan reminiscences about going to prom in high school.